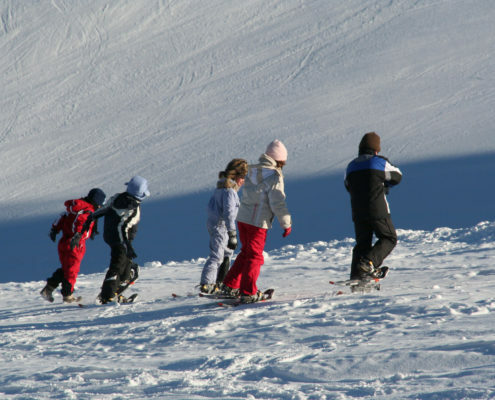 Fun and action in the snow, experience the winter and be active! 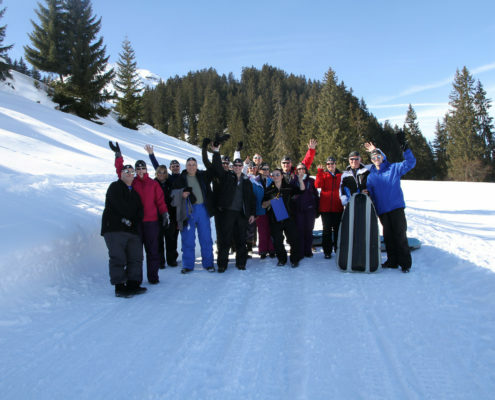 Team building activities are also possible in the cold season and because of that very special. 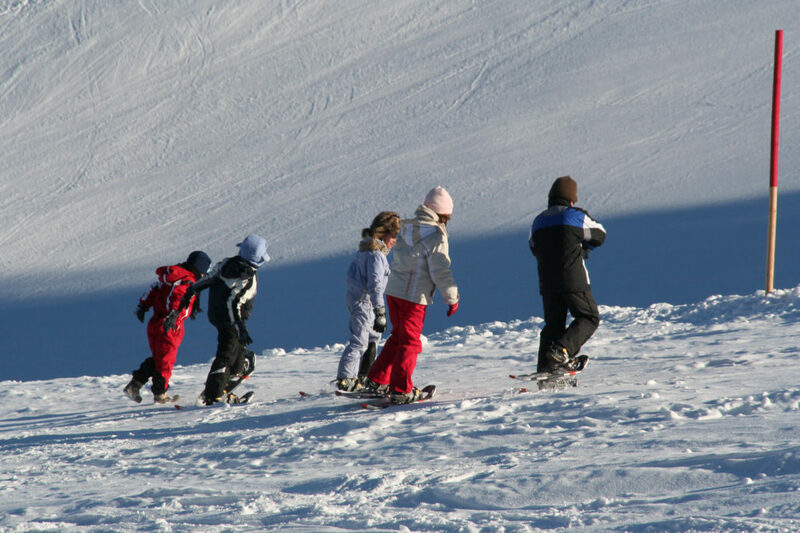 In the ALPENIGLU® village all active programmes can be performed that are possible in the snow. 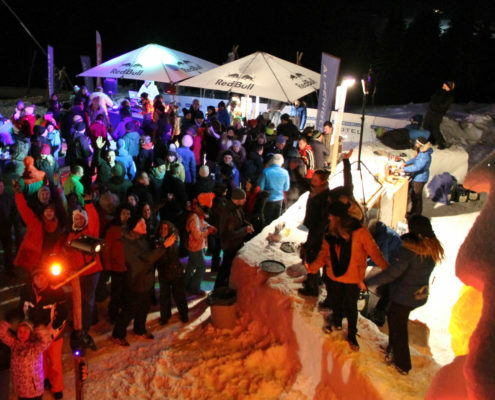 After all it is situated in the middle of a ski region at the junction of many slopes and only a few steps from the gondola station. The area is big enough for your individual outdoor event. 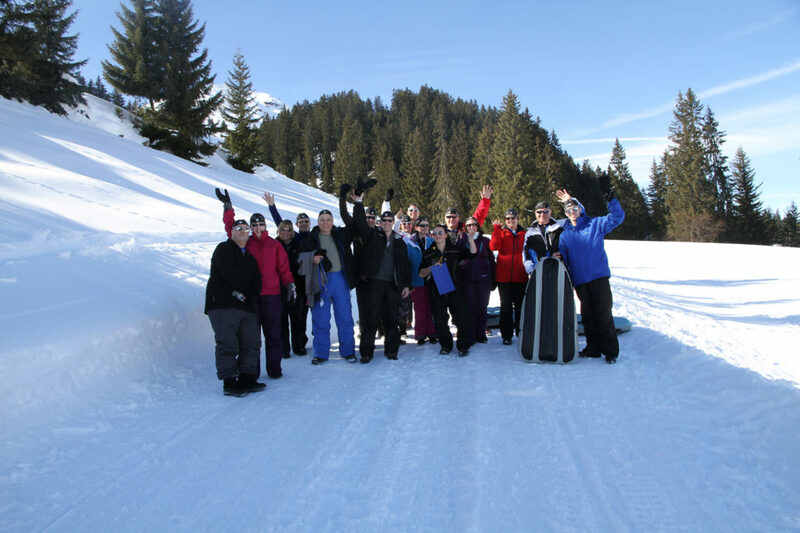 A wide variety of team building activities can be carried out on the hills and slopes around the igloo village – whether sportive, entertaining, funny or artistic. 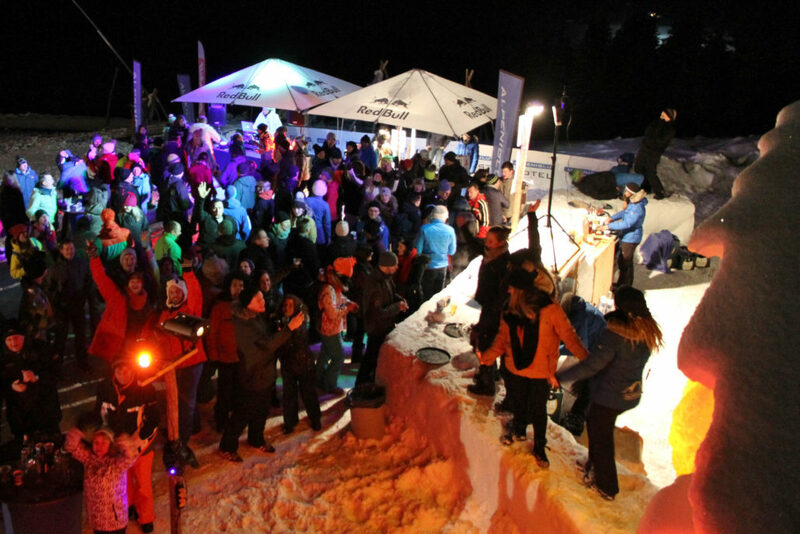 From one hour of action in between your normal programme up to a complete challenging programme with après ski party – book your unique winter team event here.